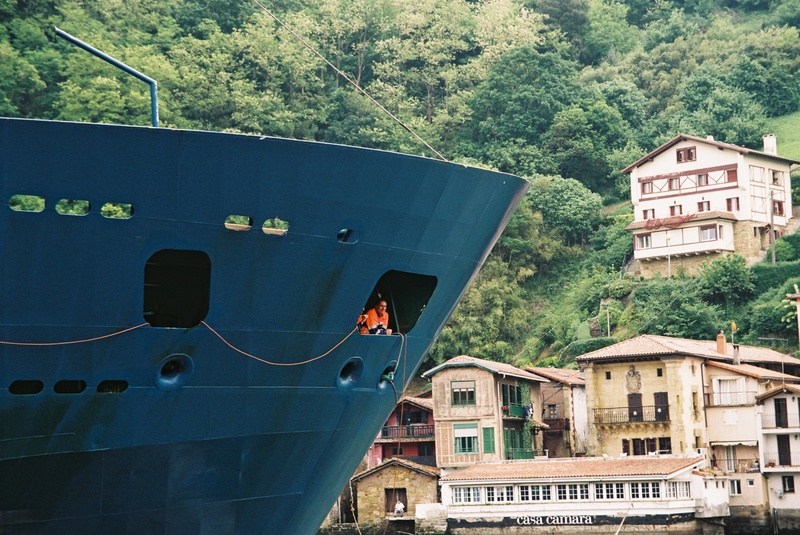 Pasaia and its colourful houses nested in the overwhelming green cliffs stretch out towards the Atlantic ocean. 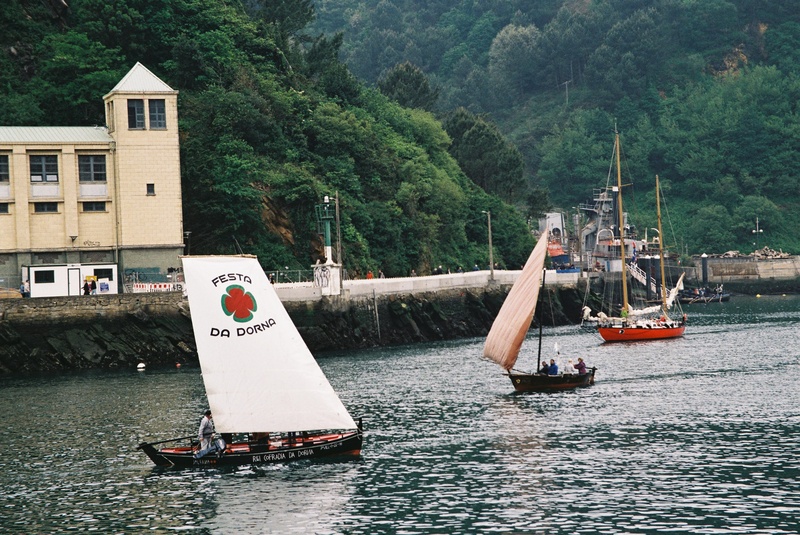 From May 17 to 21, Pasaia hosted the Maritime Festival for the very first time. 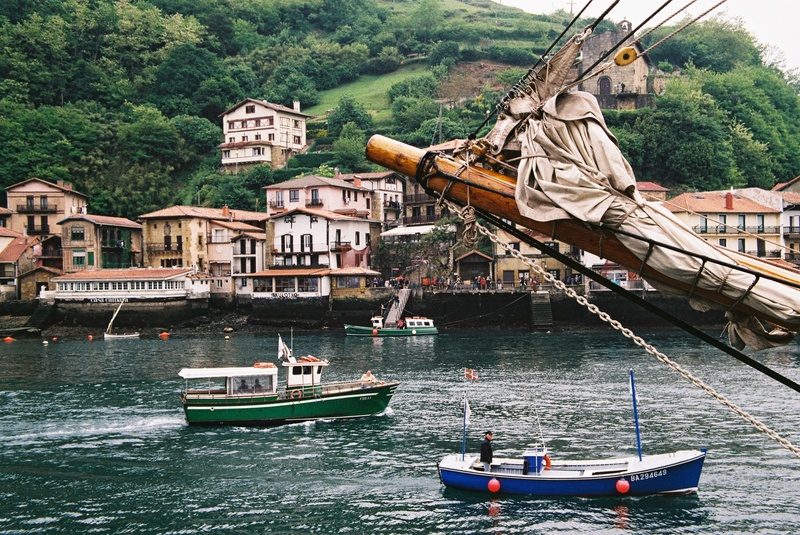 As a celebration of traditional wooden boats, the basque seaport welcomed thousands of visitors for a 3-days cultural, gastronomic and musical event. Due to the weather, strong winds and sea conditions, the Hermione, built in Rochefort, France, has been struggling in a thunderstorm, fighting to turn around Portugal and make its way to Pasaia. 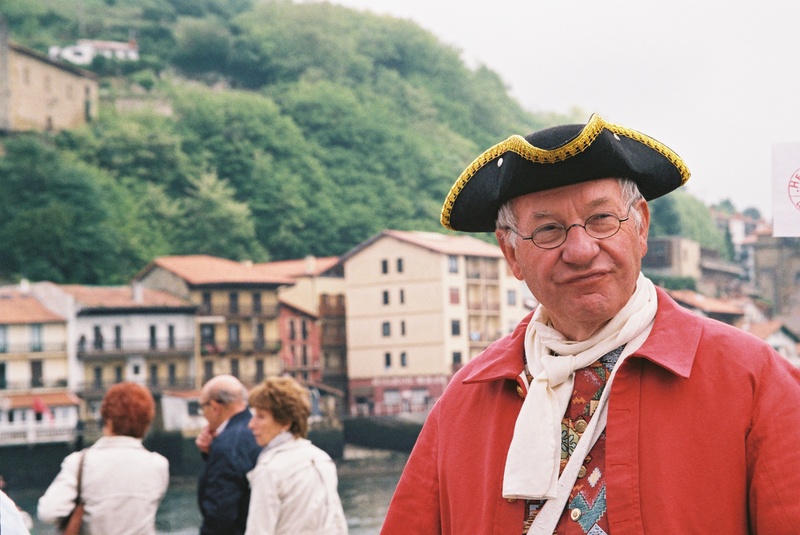 As a guest of honour, the 47-metre-high, 65-metre-long replica of the Hermione, the three-masted, 32-gun frigate that carried Lafayette to America in 1780, finally docked at the Gipuzkoa seaport on Sunday, arriving to a hero’s welcome in the Basque village. “It was magnificent to see her coming up the stunning harbour entrance" say some visitors in the crowd, come especially for the occasion. 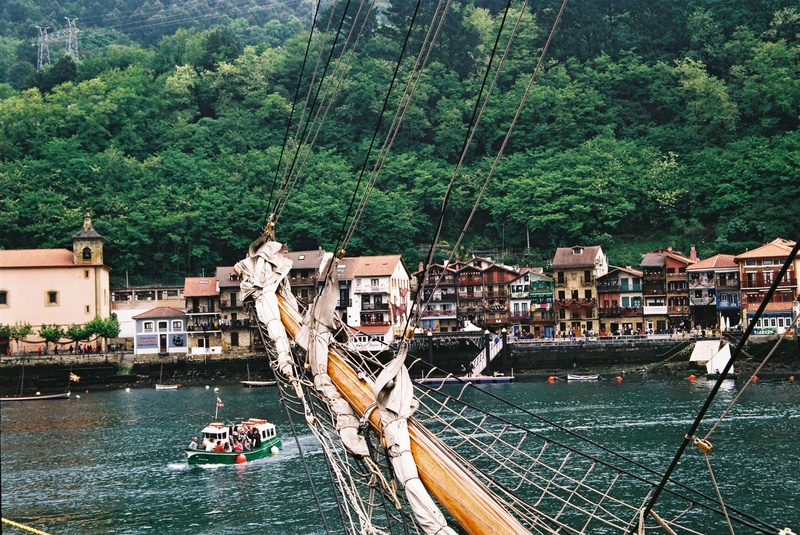 As one of the Basque Country's most charming towns, the historic medieval town of Pasaia has been home of French poet Victor Hugo in 1843. Described as fascinating, its colourful houses nested in the overwhelming green cliffs stretch out towards the Atlantic ocean. A Bourante, A Marosa, Gaztibelza, Os Galos... 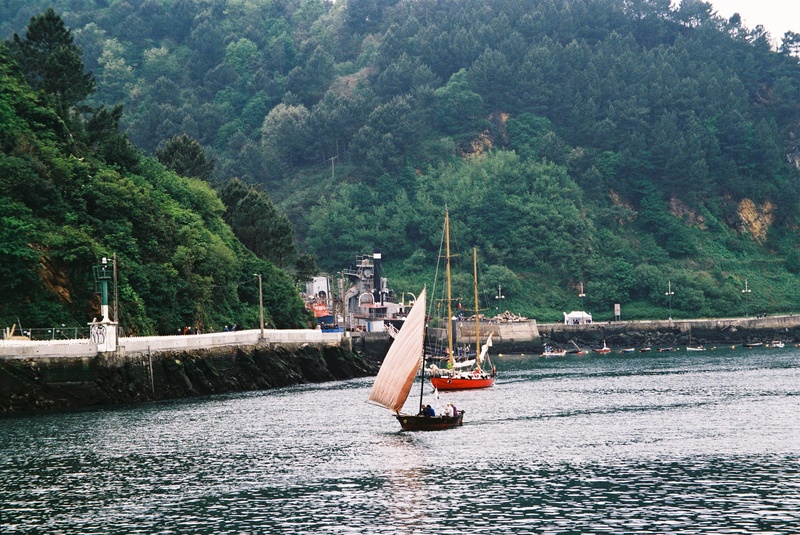 Dozens of wooden boats made the journey from Marseille, La Rochelle or nearby seaports like Zumaia and Lekeitio. 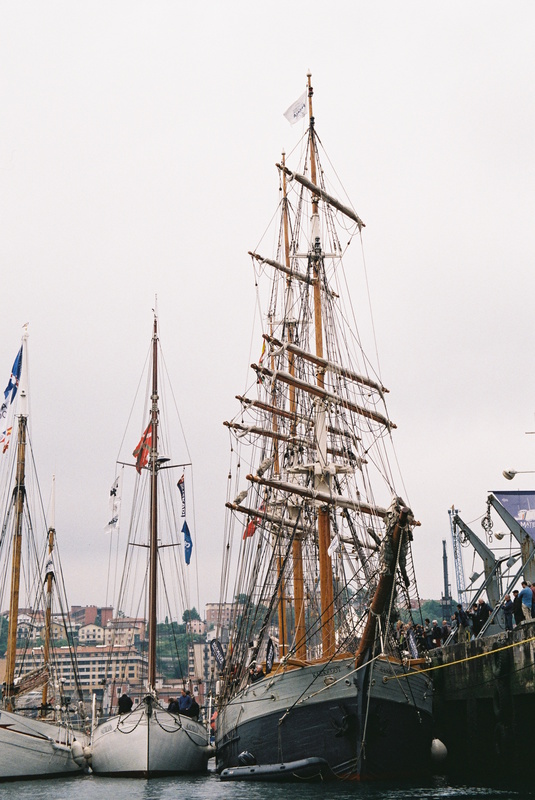 One of the biggest boats, a three-masted barque called Kaskelot caught the crowd's attention. 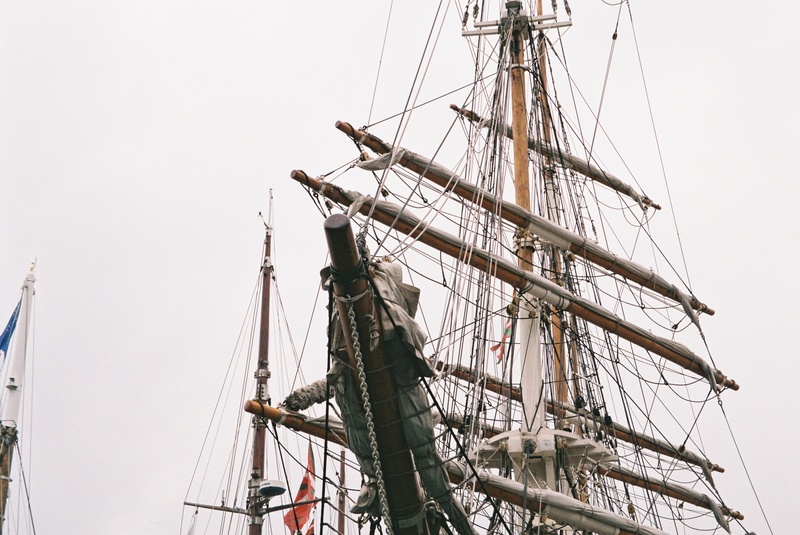 As one of the largest remaining classic wooden ships in commission, Kaskelot was originally a traditional Baltic Trader built in 1948 by J. Ring-Andersen, one of the world’s most reputable shipyards, for the Royal Greenland Trading Company in Denmark. 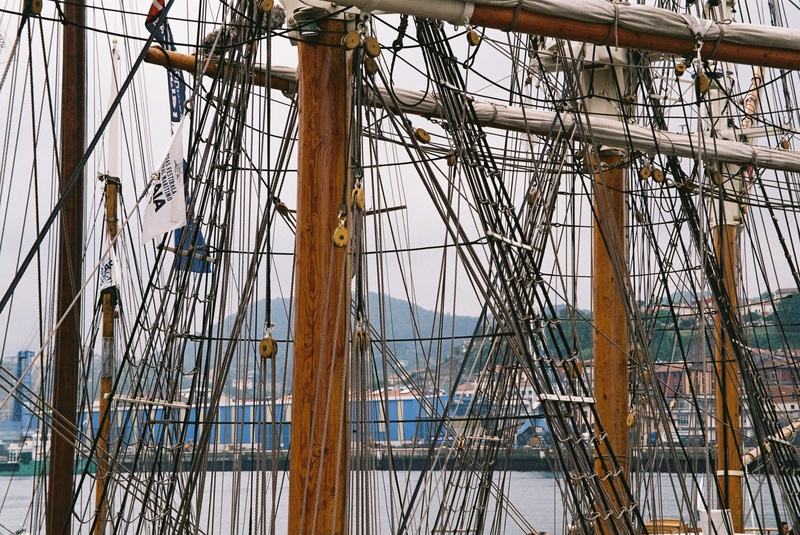 During the 1960s, Kaskelot worked as a support vessel for fisheries in the Faroe Islands. 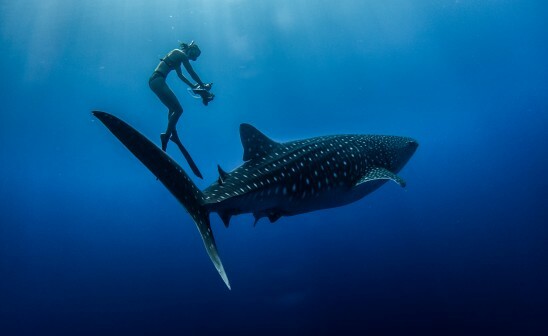 Since 1981, she's bee featured in many TV and film productions, including Return to Treasure Island, The Three Musketeers, David Copperfield and Shackleton. 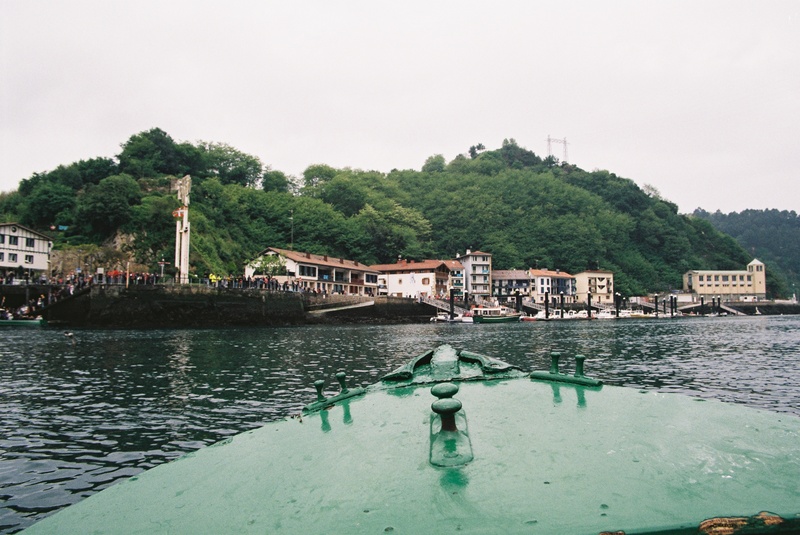 As San Sebastian-based ocean and boats lovers, we couldn't not go. For 3 days, our souls were quenched with maritime spirits. Here's a recap through 35mm films.